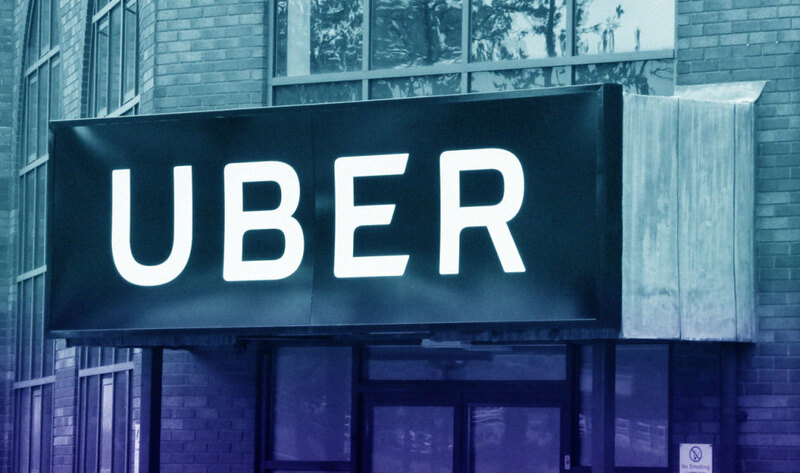 Both the New York Times and Bloomberg are reporting that Uber has fired 20 people in the wake of an investigation into sexual harassment at the company. The investigation is not the prominent independent one run by Eric Holder, but a separate one conducted by law firm Perkins Coie LLP. Arianna and Liane to press: there is no systemic sexual harassment, just Susan.